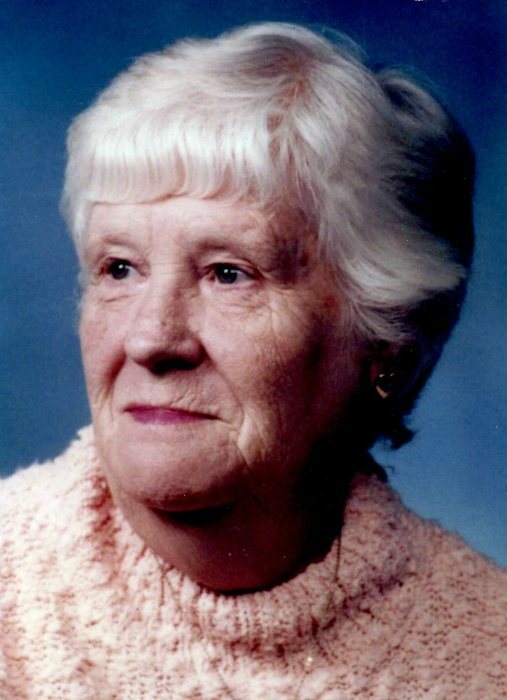 Frieda Humes, 89, of Urbana, passed away at 2:39 p.m., Wednesday, January 16, 2019 at her home. Funeral services will be held at 12:00 p.m., Wednesday, January 23rd at Renner-Wikoff Chapel & Crematory, 1900 Philo Rd., Urbana, with a visitation held from 10:00 a.m. to 12:00 p.m., Wednesday at the funeral home. Burial will be held at Grandview Memorial Gardens in Champaign. Frieda was born April 28, 1929 in Philo, Illinois to parents Herman and Bessie (Burge) Richardson. She married Leonard Humes March 24, 1945. Survivors include four children: Dennis Humes (Sharon), of Urbana, Rick Humes (Benita), of Mahomet, Debbie Schoonover (Fred), of Seymour, and Peggy Davis, of Seymour. She is also survived by 13 grandchildren, 17 great-grandchildren, four step-great-grandchildren, and two great-great-grandchildren. She was preceded in death by her husband, parents, four sisters, two brothers, one son-in-law, and one great-granddaughter. Frieda worked for many years as a housekeeper at Manorcare Nursing Home on Springfield Ave. in Champaign. When she wasn’t working or attending Webber Street Christian Church, she stayed busy bowling, square dancing, and roller skating with her husband and friends. Memorial contributions may be made to an organization of the donor’s choice. Condolences may be offered online at www.renner-wikoffchapel.com.